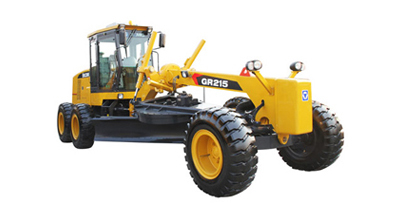 Shantui Construction Machinery Co., Ltd, is a large national key enterprise for the production and sale of the mainframe and spare parts of the engineering machinery, such as the bulldozer and the road machinery, etc. 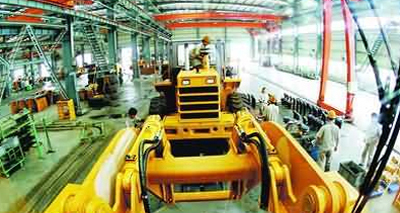 It is the top 100 enterprises of China's machinery industry, the demonstration enterprise of Shandong manufacturing industry and the demonstration unit of the enterprise culture in Shandong province. 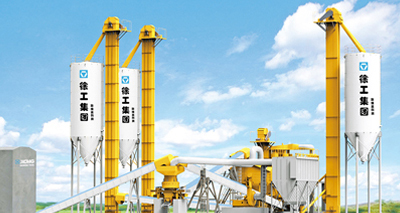 The Shantui Construction Machinery Co., Ltd mainly produces the bulldozers, road machinery, excavators, forklifts and other construction machinery mainframe and spare parts products. 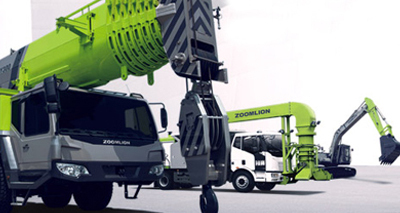 There are more than 80 specifications in total. 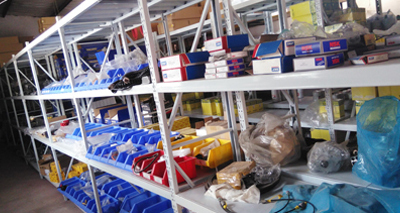 Shantui spare parts mainly include transmission parts series, caterpillar chassis series, structural parts series, hydraulic cylinder series, casting parts series and material molding series. 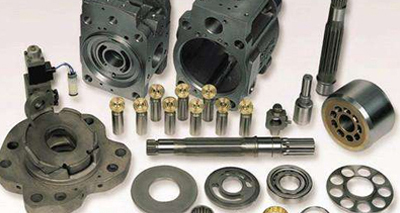 Take the bucket rod product as an example. 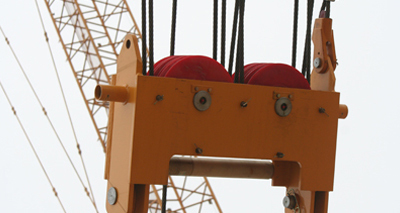 The bucket rod belongs to the structure product, which is composed of the bucket installation seat, the oil cylinder installation seat, the movable arm mounting seat, the left and right side plates, the upper and lower cover plates and the ear plates. 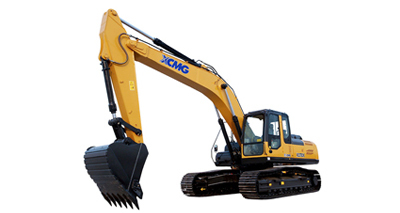 The main function is to control the excavating and loading of the dug. 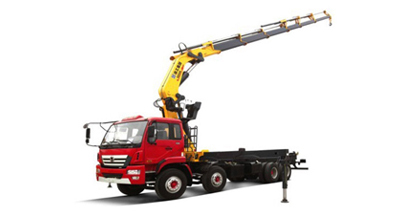 According to the length of use, it can be divided into standard bucket rod, lengthened bucket rod and short bucket rod, and can be divided into standard bucket bar and strengthening bucket rod according to the reinforcement plate. 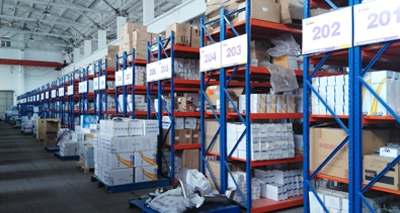 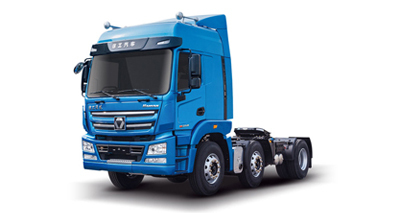 And the driving units of the Shantui, the caterpillar chassis, the structure parts, the hydraulic oil cylinder, the casting parts, the material forming, the cab and other parts have their own independent production units, part of them now are independent. 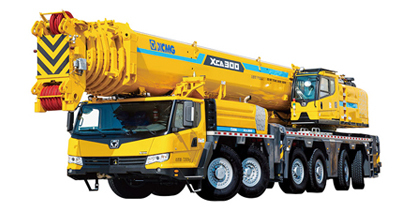 and the parts are now independent of the supporting parts of the bulldozer, loader, roller, forklift, concrete machinery, petroleum machinery and mining machinery. 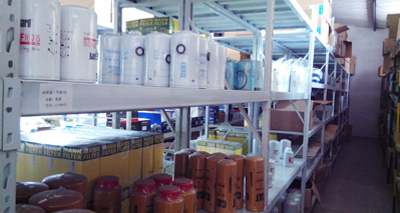 It can be produced. 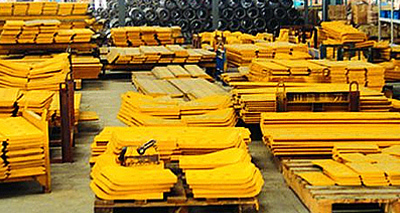 Bulldozers, loaders, rollers, forklifts, concrete machinery, petroleum machinery and mining machinery matching parts can be produced. 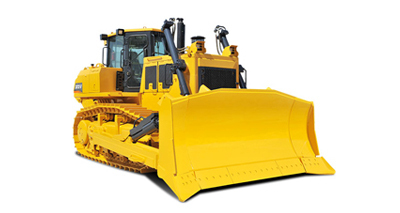 Shantui bulldozer parts is very hot at present. 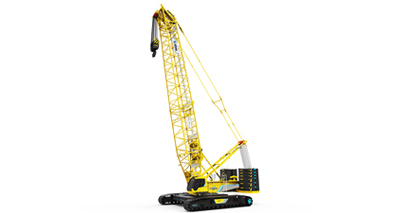 As we know, SD13, SD16, SD22, SD23, SD32 is very popular model. 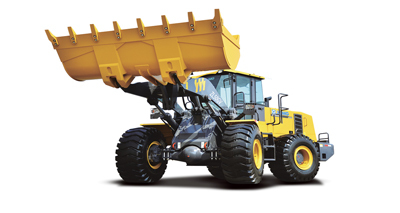 Therefore, many clients have high demand for the shantui dozer parts such as shantui sd22 parts.